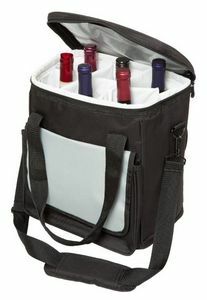 The black Modesto picnic carrier set truly is something to be displayed and showcased. It is particularly popular with businesses who entertain their clients outdoors. 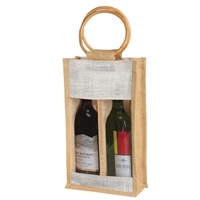 This picnic carrier is a seven piece set that includes a wine opener, two stainless steel knives and forks with polished wood handles, a polished wood cutting board, a zippered canvas wrap, and a canvas tote that holds three bottles of wine. This is the perfect set for those who want to enjoy tapas and cheese and a glass of wine, for instance. 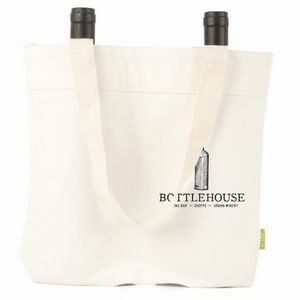 The bag comes with durable straps, which makes it very easy, comfortable, and safe to carry. It measures 11" in height by 10" in width by 5.5" in length. 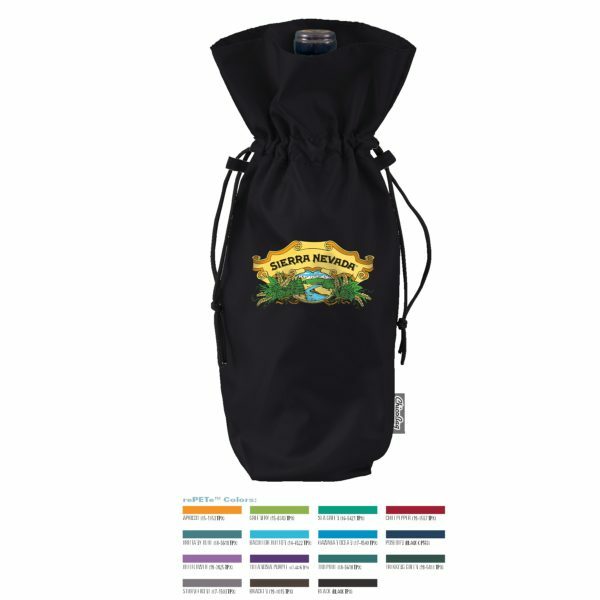 A front pocket is included in the bag, which is just the right size for things such as price lists, fliers, or other similar things. The front pocket is also where you could have your custom artwork printed. For instance, you could include your store's name and logo, thereby instantly increasing brand awareness. 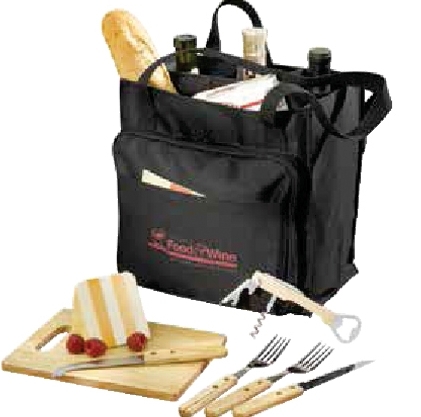 The Modesto picnic carrier set is a popular promotional item, with many businesses giving it as a thank you gift to their executive clients. At the same time, it is a popular retail item. The bag includes everything that anyone could possibly need for an enjoyable picnic and it looks unusual and out of the box. 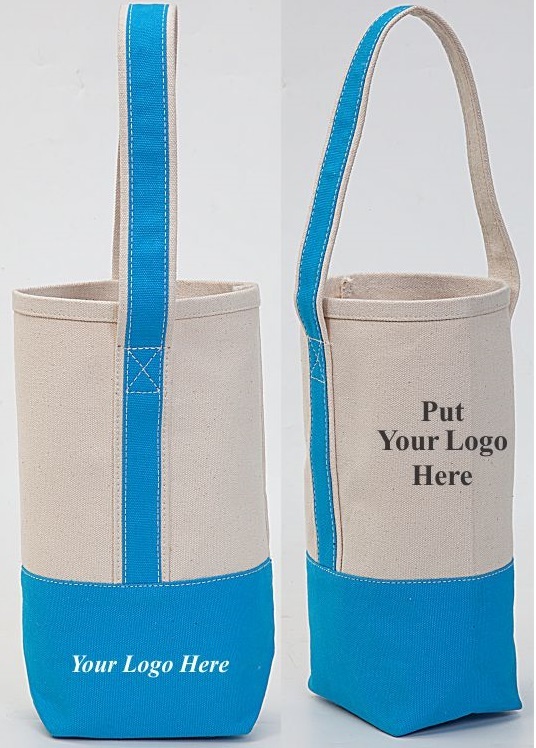 If you would like to receive a free no obligation quotation on this bag or would like to discuss the art work, please contact us today.